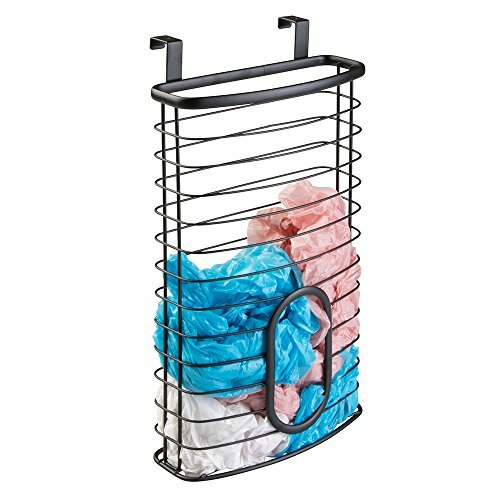 Transform your under-sink and kitchen cabinets from cluttered and crowded to streamlined and organized with the Kitchen Cabinet Storage Organizer Basket from mDesign. 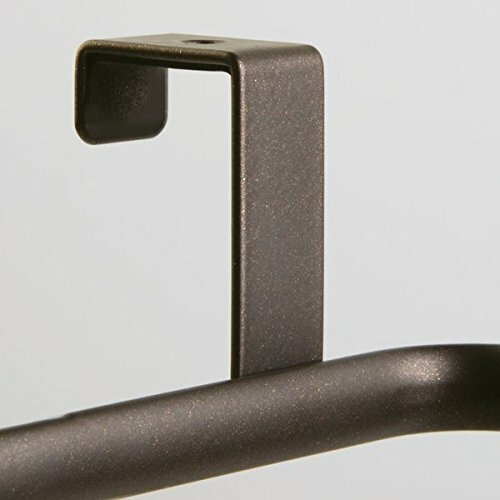 Each organizer hangs over cabinets doors for instant storage. 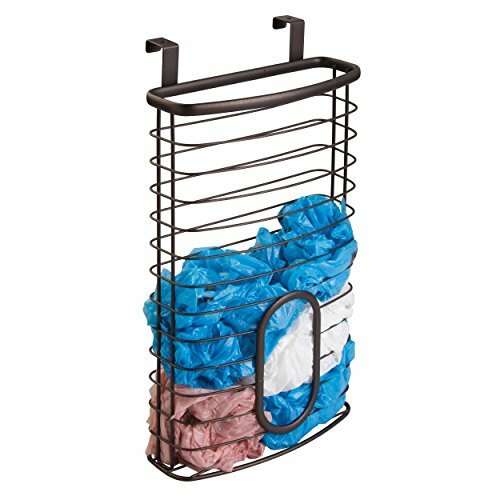 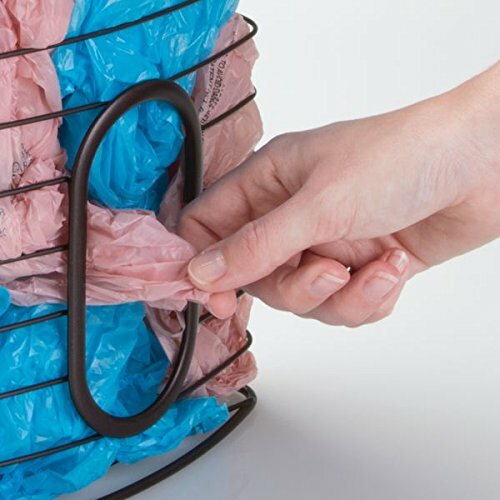 The large basket provides plenty of room to store up to 50 plastic grocery bags in one convenient place. 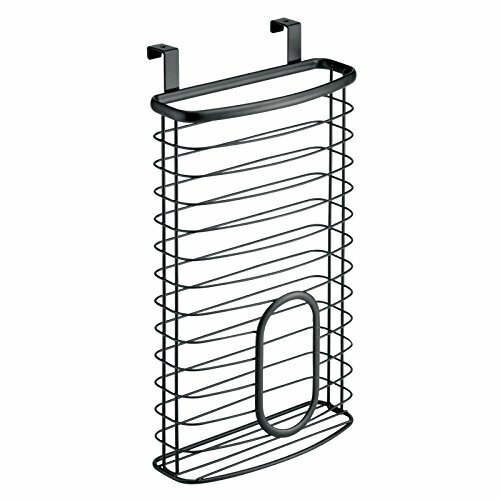 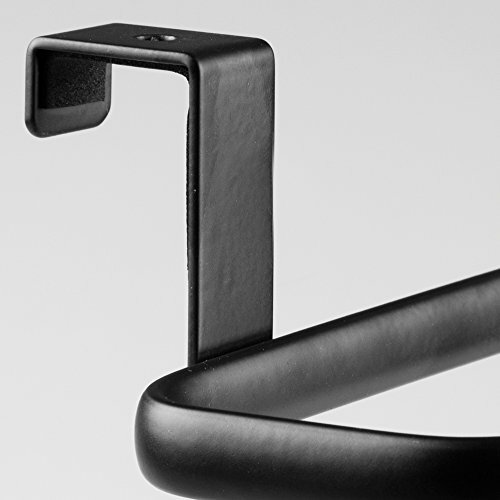 Hang inside cabinets for discreet storage, or on the outside of doors to make grabbing what you need quick and easy.